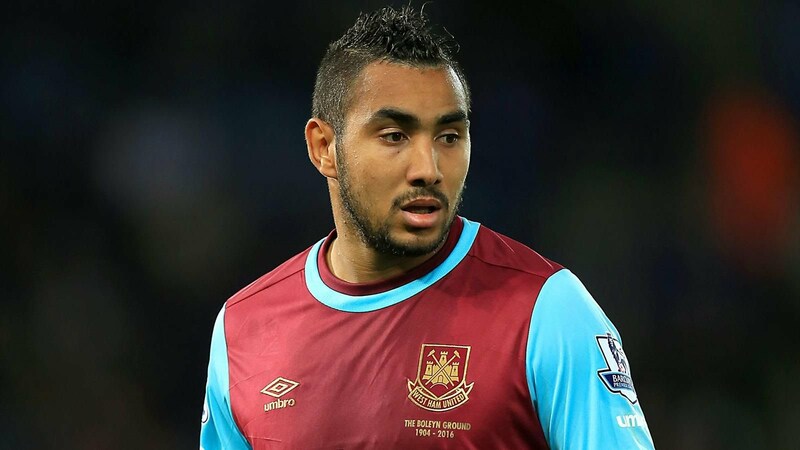 The downward spiral of Dimitri Payet’s relations with West Ham has finally come to a halt with the playmaker joining Marseille. Regardless of the £25million deal to jet him back to the South of France, the Hammers board are determined to enjoy one last dig at the midfielder, who turns 30 in two months. David Sullivan and David Gold slapped a £60million price tag on the Frenchman after Euro 2016, so in many ways, his departure for less than half of that fee has left them looking rather silly. In a statement on the club’s official website explaining the sale, however, they insisted that squad unity was paramount. “The Club would like to place on record its sincere disappointment that Dimitri Payet did not show the same commitment and respect to West Ham United that the Club and fans showed him, particularly when it rewarded him with a lucrative new five-and-half-year deal only last year,” Sullivan said. It’s almost three weeks since Payet went on strike and refused to play for Slaven Bilic’s side again, so his departure will come as a great relief. Remarkably, his absence seems to have coincided with an upturn in form too, his former team-mates having won their last two Premier League games in a row.